We are excited to announce will be presented at MERGE! in Orlando with our hotel reputation management platform. With the high competition for travelers and constant innovation in online travel, a hotel’s digital presence in today’s Internet is one of its most valuable digital assets. The conference covers disciplines across all aspects of digital assets – from DNS to development to operation. Reputize leads as a reputation management platform and sees the event as a means to evaluate new business avenues, network with other leaders and reach the various experts, future partners and companies. We are proud to be a silver sponsor at the event. MERGE!, in its second year of operation, is a digital asset conference event, gathering a number of different conferences under a single roof, with a common access pass. The event combines multiple disciplines and focus areas together to create networking opportunities and grow business potential through the fusion of ideas and technology. 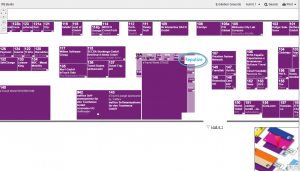 Reputize on ITB Berlin 8-11 March 2017 – Come Meet Us! Please book a time with our reps here. 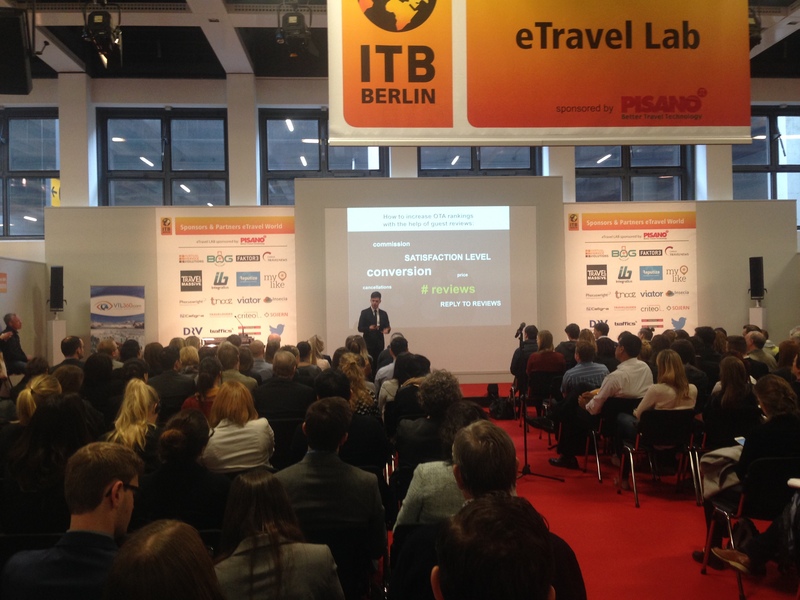 Reputize Sponsors ITB Berlin eTravel World 8-11 March 2017! 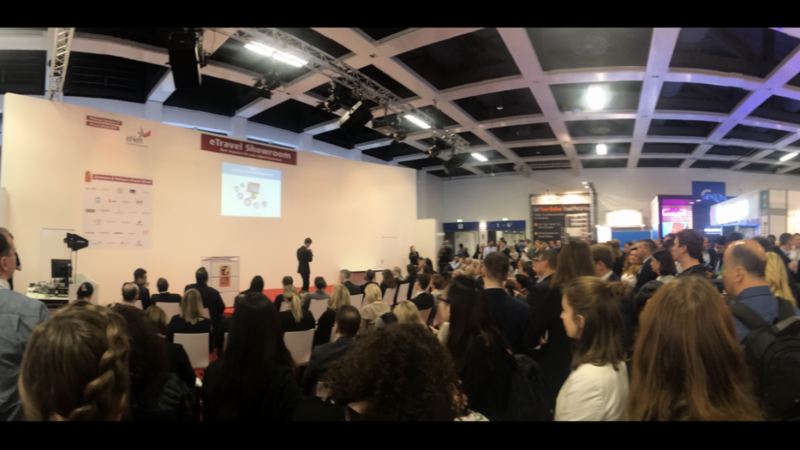 Reputize is a proud sponsor of the 2017 edition of ITB Berlin eTravel World! After the success of the Travel Technology Europe Show in London last February, Reputize barely had a few days to rest before tackling #ITBberlin. ITB is the world’s largest tourism trade fair receiving more than 115,000 visitors from some 185 countries. We were honoured to have the opportunity to present our reputation management solution to this platform on such a global scale. 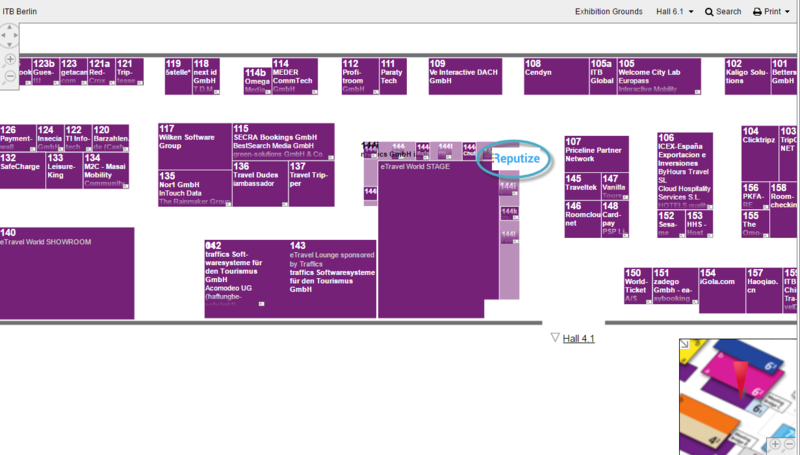 We are proud to announce that Reputize has been chosen to exhibit at the new Launchpad area at the Travel Technology Europe event together with eight other travel startup companies. The Launchpad area will be introduced to the Business Travel Show in 2016 to help buyers source the very latest in industry innovation and to support and promote start-ups and new businesses in the business travel arena.